21 Jump Street Season Two DVD Review Season two of 21 Jump Street is a step above its predecessor and the show is still way before its time but this DVD release is as if Doc Brown picked it up from a future of a parallel universe where VHS’s were still readily available but were placed on a nifty compact disc. The second season of the hit teen cop drama is back in this all new box set. Picking up where the last season left off, Hanson (Johnny Depp) and the gang are back. Going under cover in schools and colleges discovering more of what we have grown to love. Their hair is longer, their clothes are less appealing and the idea that they are posing as students is becoming less and less believable especially with Officer Doug Penhall (Peter DeLuise) who looks like he is well into his 30’s. 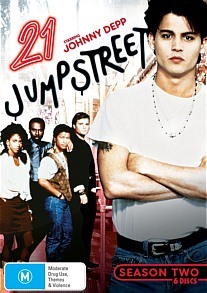 21 Jump Street season two truly developed its main cast, including story lines on how Officer Hanson’s father was killed in action, Penhall’s tough upbringing and how Officer Ioki (Dustin Nguyen) came to America. 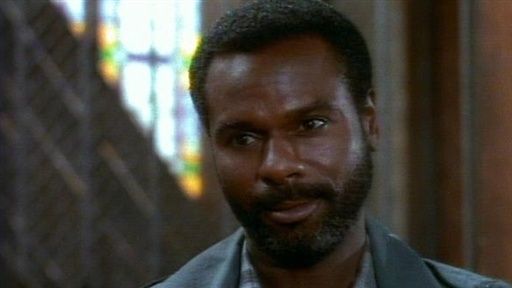 Season two also dealt with pressing issues like steroids, suicide and one of the eighties biggest diseases AIDS. 21 Jump Street was truly before its time, no one in the period was talking about these issues and most teens weren’t even aware of them let alone the side effects that they came with. Season two is superior in many ways to season one, mainly because the actors seem a little more secure in their roles and the story lines are a lot more character driven. The series becomes more intertwined and connected to each episode with continued story lines rather than sticking to single episode arcs. My favourite of the season “The best years of your life” involved Penhall and Hanson arresting a student whom later commits suicide, leaving Penhall with depression, reflecting on his upbringing and the death of his mother. Peter DeLuise truly steps up his game and shows his acting depth, relying heavily on his emotion, the episode is certainly gut wrenching and tear jerking, a side that DeLuise rarely shows. Guest starring during this season included heart throbs such as Brad Pitt, Jason Priestley, and almost unrecognizable Christina Applegate. The video quality is basically the same as the season one release. It’s well below par of other TV shows that were made around the same time. The colours are highly washed out and the picture quality changes throughout each episode. The DVD still lacks the option of changing the aspect ratio to its original 4:3 ratio, meaning everything looks stretched. The DVD is as if the creator was going for a VHS look and feel. The menus and design lack the standards that are expected in today’s DVDs . The Audio transfer is basically the same again as the previous season, again here in Mono, but that was to the lack of stereo in the eighties. Once again the DVD lacks special features, which is a real shame as I know other releases of the same series have included interviews, commentaries and behind the scenes featurettes. 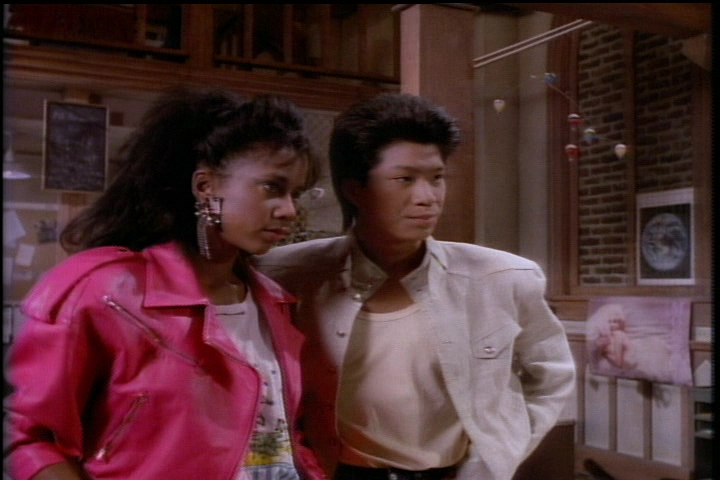 Season two of 21 Jump Street is a step above its predecessor and the show is still way before its time but this DVD release is as if Doc Brown picked it up from a future of a parallel universe where VHS’s were still readily available but were placed on a nifty compact disc.